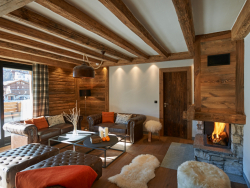 Powder White is an independent tour operator providing ski holiday accommodation from chalets to hotels and apartments in top ski resorts in the Alps. 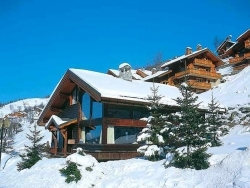 Choose from their range of properties in Courchevel to Val d'Isere, Meribel, Verbier, St Anton and other Alpine resorts. 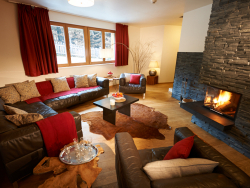 We have the knowledge and expertise to organise the ski holiday that you deserve. 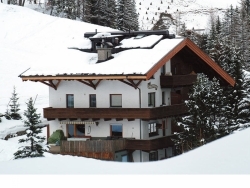 Flexible skiing holidays you can book online with a company you can trust. 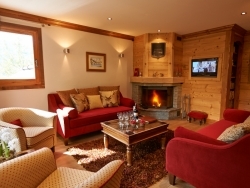 The Chalet Mouria couldn't offer a better location within Courchevel 1650. 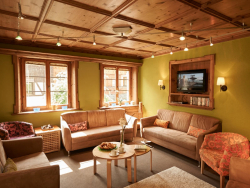 The large, spacious chalet is perfect for large groups of friends. 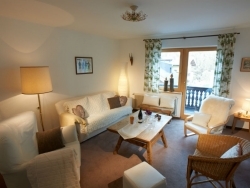 The Everest III is fantastic apartment-style chalet, close to the centre of 1650 and finished to a very high standard. 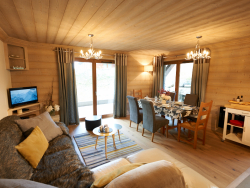 The Everest IIis a wonderful chalet with a mix of traditional Alpine style and modern fixtures and furnishings. 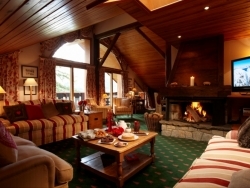 The Marwari is a wonderful top floor apartment-style chalet situated in the same building as The Pinto and The Nokota. 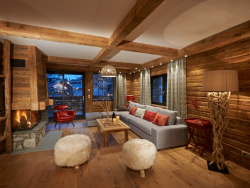 The Nokota is run by one of our hand-selected chalet hosts who lives out. 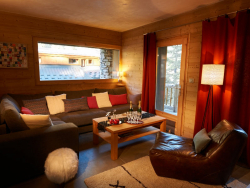 You will be warmly welcomed to The Pinto by one of our friendly chalet hosts who lives out. 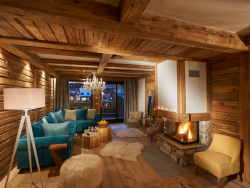 We are delighted to be offering The Skye as part of our expanding Val d'Isere programme for the 2016/17 ski season. 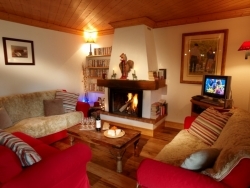 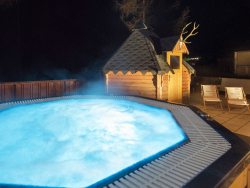 A fantastic chalet in the Nasserein area with a private sauna and hot tub. 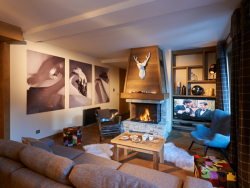 We are delighted to have been offering the wonderful Chalet Acajuma in our Val d'Isere programme since the 2015/16 season. 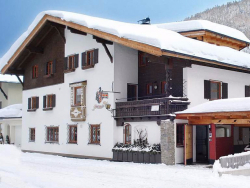 A large chalet with a brilliant location right in the heart of St. Anton. 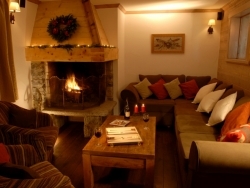 This cosy 6 person Chalet/Apartment on the doorstep of Morel is ideal for smaller groups who like to be kept entertained! 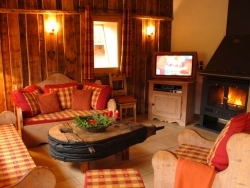 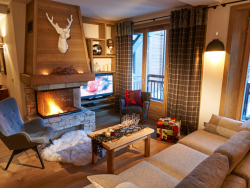 A wonderful chalet for 10 people with a shared wellness centre and pool plus minibus shuttle to the lifts. 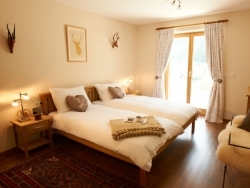 A beautiful, free standing chalet sleeping up to 11 people with fantastic views. 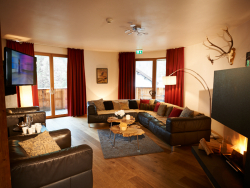 A fantastic chalet for up to 12 people with a great location close to the Nassereinbahn ski lift in St. Anton. 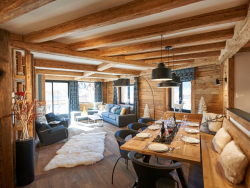 This beautiful wood-clad chalet is set in a peaceful position in the old part of Meribel, Morel. 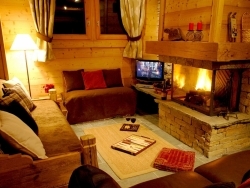 Set in a peaceful position, this traditionally decorated chalet is set out on several floors. 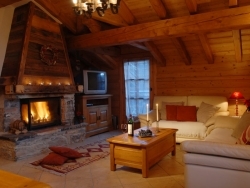 Fantastic piste-side location, allowing quick and easy access to and from the Rhodos ski run. 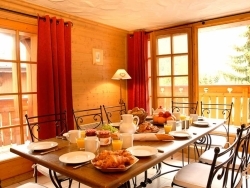 It is the perfect choice for a group of family or friends looking for a traditional spacious chalet in the heart of The Three Valleys. 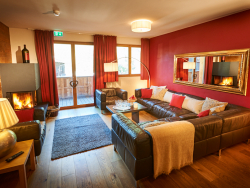 Nestled in amongst the shops, bars and restaurants and only a short walk from the lifts. 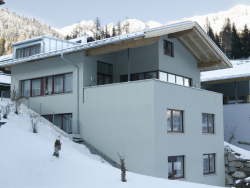 The Everest forms part of a superb brand new chalet-apartment building for 2016/17. 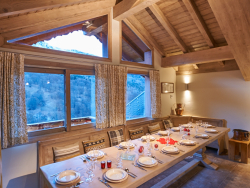 Large open plan living/dining room with large cathedral windows leading to a balcony with spectacular views across the valley and beyond. 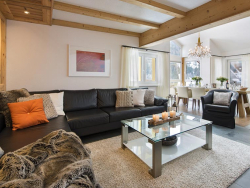 The Maroi is a beautiful large apartment for 8 in the heart of St. Anton. 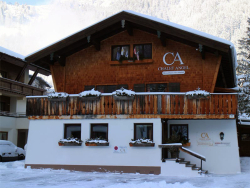 A super chalet for large groups in the peaceful Stadl area of St. Anton. 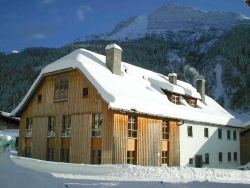 Chalet Levett makes up part of an original, Austrian farmhouse building. 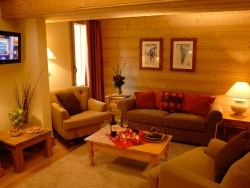 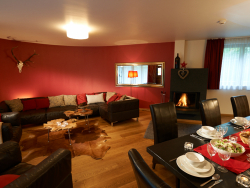 The Hokkaido provides fantastic accommodation for up to 10 people in the heart of Val d'Isere. 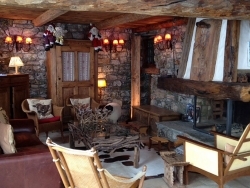 Chalet Eleanor is a traditional freestanding chalet located in the heart of Meribel. 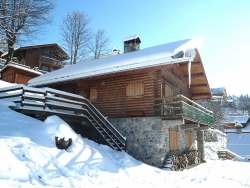 A wonderful freestanding traditional and very cute chalet, well positioned in the old Morel area. 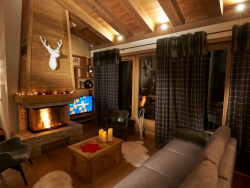 We are delighted to be offering The Arran as part of our expanding Val d'Isere programme for the 2016/17 ski season. 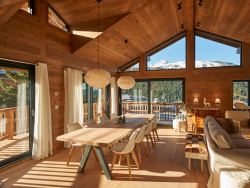 Chalet Delmontel is a super freestanding chalet! 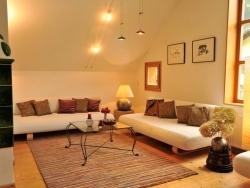 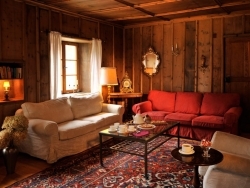 The Nina is a wonderful chalet for 8 people forming part of an original, Austrian farmhouse. 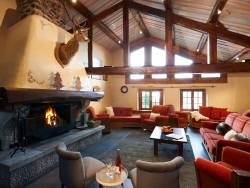 We are delighted to be offering The Iona as part of our expanding Val d'Isere programme for the 2016/17 ski season. 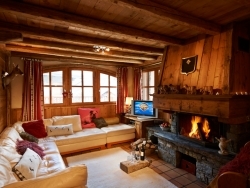 Le Misti offers easy access to the village and skiing which is approx 3 minutes walk.